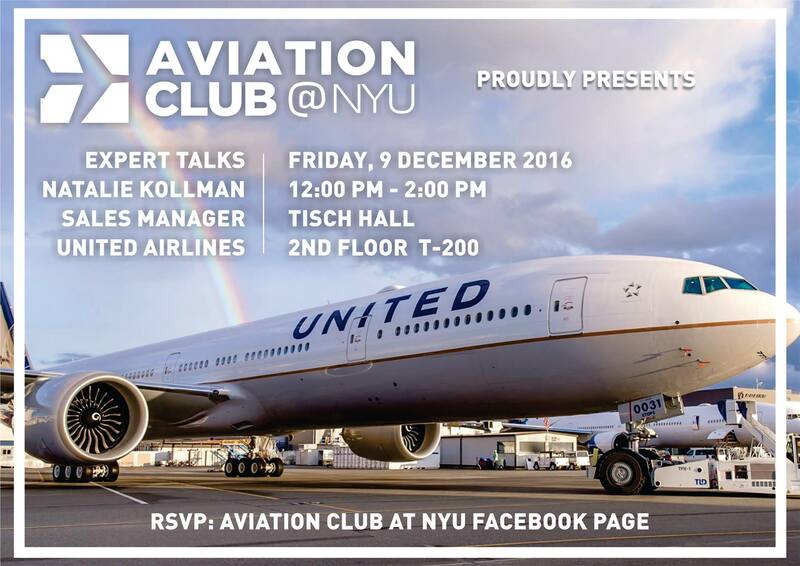 Please join Aviation Club and Natalie Kollman,Sales Manager for United Airlines, for a talk on Friday, December 9th. 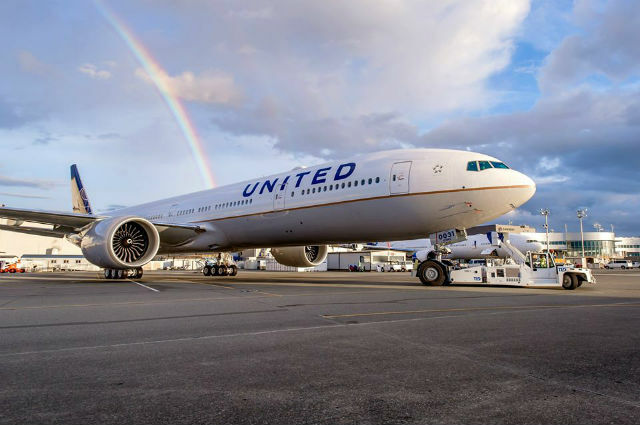 Learn about the marketing behind one of the largest airlines in the world, and how the company has developed an all new business class product, Polaris, in order to attract a larger segment of the high yield premium market. 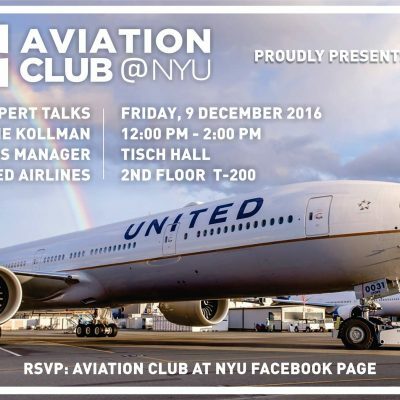 In addition, there will be a discussion about the MileagePlus Program along with the role of alliances in today’s commercial aviation market. Natalie Kollman has been in the airline industry for over 23 years. 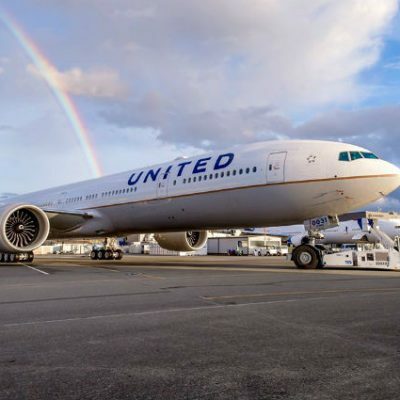 She started with Continental Airlines in 1993 and transitioned to United Airlines during the merger of 2009. She works in corporate and TMC sales developing programs for companies with large travel spend. She helps to market and promote new products and global destinations along with sponsoring community events. Natalie also worked for Walt Disney World and a private jet company called Indigo.